If you own an Xbox One, PlayStation 4, or Wii U, you probably know about Disney Infinity. Similar to Activision’s Skylanders franchise, the action-adventure sandbox video game features collectible figurines that are synced with the game. The series was first introduced in 2010. In September 2014, the Mouse House introduced Disney Infinity 2.0 Edition. 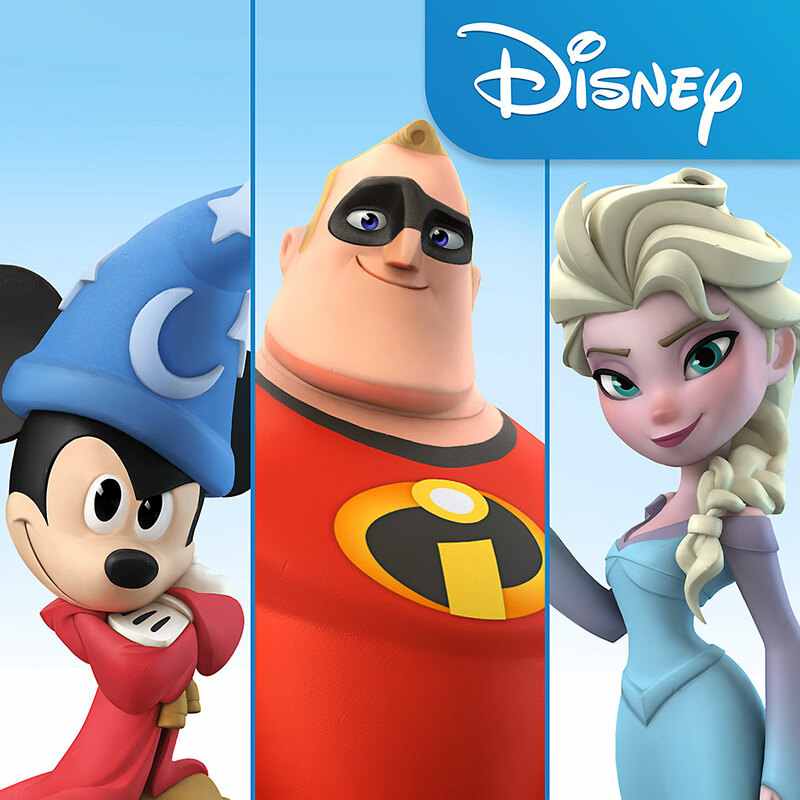 The characters from that series are now available in the free Disney Infinity: Toy Box 2.0 game for iOS. 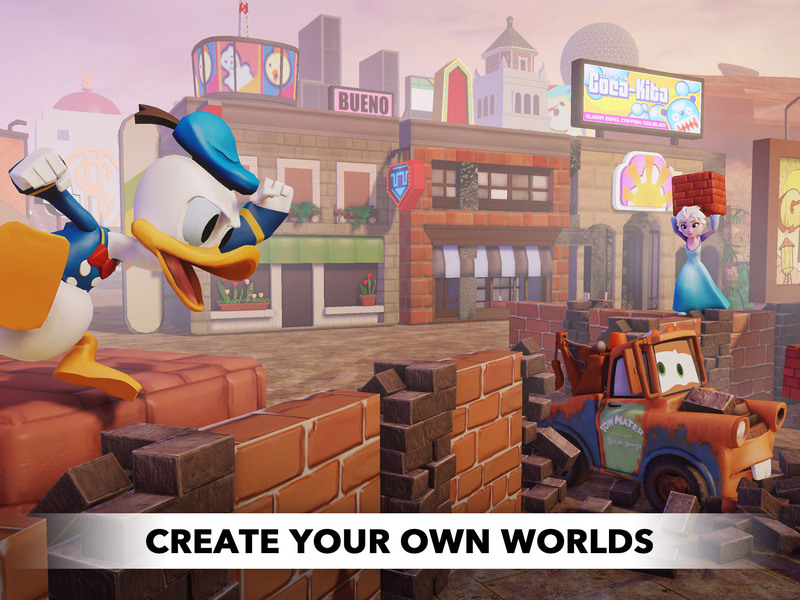 The freemium app features all of the tools and enhanced features of Toy Box 2.0 from Disney Infinity 2.0 Edition, as well as multiplayer functionality. This allows mobile gamers to create one-of-a-kind Toy Boxes together using their favorite Marvel and Disney characters, vehicles, settings, and items. Unlike the previous version, the Disney Infinity: Toy Box 2.0 game is powered by Apple’s new Metal graphics engine, which arrived with iOS 8. This hardware-accelerated graphics API offers high quality graphics and gameplay performance that is near-console quality on compatible iOS devices. 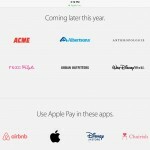 These currently include the iPhone 6, iPhone 6 Plus, iPhone 5s, iPad Air 2, iPad Air, iPad mini 3, and iPad mini 2. With the Disney Infinity: Toy Box 2.0 app, we wanted to give our fans the chance to build and play console-quality Toy Boxes on their tablets and smart phones, and Metal allows us to offer the highest-quality Disney Infinity experience, whether players are already on console or coming to the game exclusively through their mobile devices. 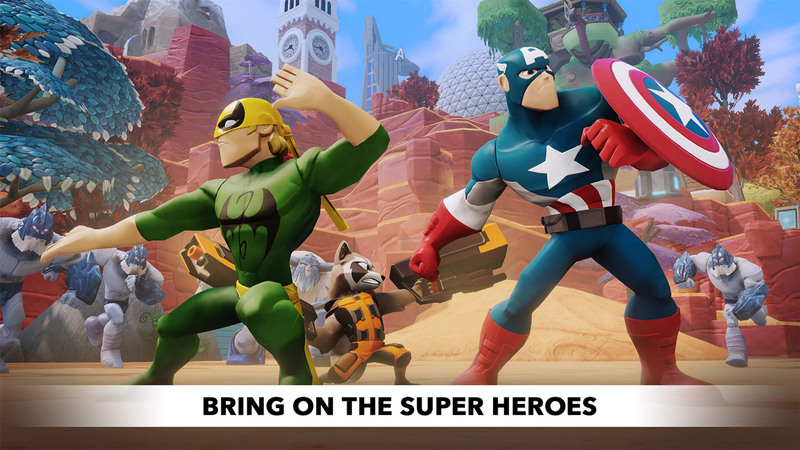 Bring on the Super Heroes – Marvel Super Heroes come to Disney Infinity: Toy Box 2.0 with some of Marvel’s most memorable characters from The Avengers, Spider-Man and Guardians of the Galaxy universes. Toy Box Games – Gamers can now play the included, fast-paced Toy Box Games or even create their own games to share with friends. 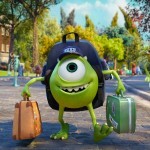 I absolutely love Disney Infinity and play it often on my Xbox One with my 8-year-old daughter. I can’t wait to spend some time playing Disney Infinity: Toy Box 2.0 on my iPad Air 2 and iPhone 6 Plus. You can download the free app by following this link. The game comes with three free characters. Additional characters and content are available by making an in-app purchase.